The certified gas fitters at Complete Pluming Solutions are experienced in all things gas. Whether it is installing a new gas appliance or maintaining an old piece of equipment, we are here to help. 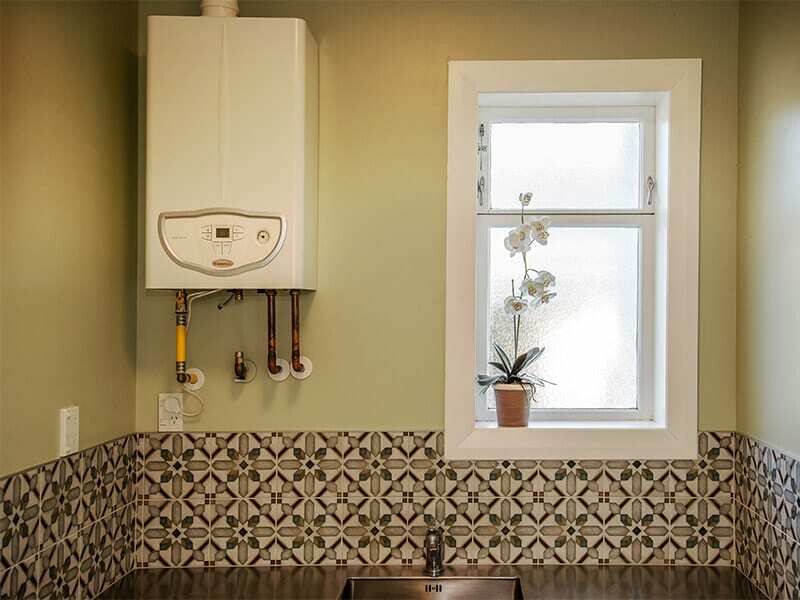 Gas is becoming a popular option for heating, cooking and hot water for good reason, but you need to make sure you have an expert gas fitter for any gas installation or maintenance. The gas fitters at Complete Plumbing Solutions, operating across Wellington, are your go-to guys for hooking up your gas hot water cylinders, gas hot water systems and installing LPG bottles safely. The gas installers at Complete Plumbing Solutions can install any gas cooking, heating and hot water appliances needed around your home. If you are building a new home or renovating an existing one, we will install gas equipment safely and efficiently, adhering to the latest legal installation requirements. In need of gas maintenance? Gas appliances do need servicing and our professional gas fitters inspect, diagnose and maintain anything gas-related. Continuous flow gas hot water systems are becoming popular, as people don’t like to run out of hot water on a cold winter’s day! 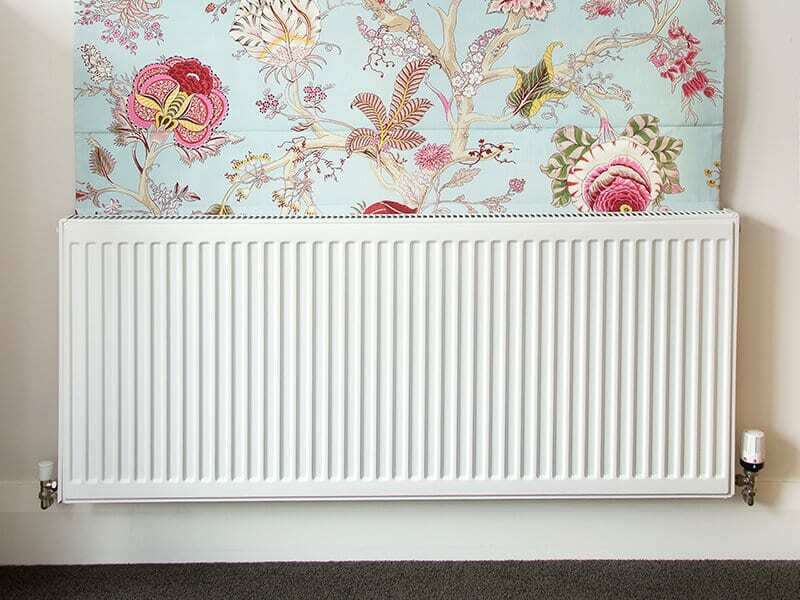 Similarly, to fight the winter chill, we are seeing more and more people opt for gas central heating installations. The gasfitting experts at Complete Plumbing Solutions are happy to discuss your gas hot water and heating systems options until we find the system that works best for you. We are experts in the installation and maintenance of gas hot water and have been heating houses across the Lower Hutt for over a decade. Gas hot water cylinders are a great choice for houses or commercial buildings without a constant supply of electricity, as the hot water cylinder continues to work without power. If you are interested in installing or maintaining a gas hot water cylinder, or simply want more information on which type of gas hot water heating suits you best, give our experienced gas installers a call. LPG gas bottles are commonly used in the home for cooking, hot water, heating or a combination of the three. While LPG gas is great for any of the above, the bottle installation must be done by a professional gas fitter experienced and up to date on the safety requirements. Get your LPG bottle installed by the team at Complete Plumbing Solutions and rest assured that your bottle is installed properly.